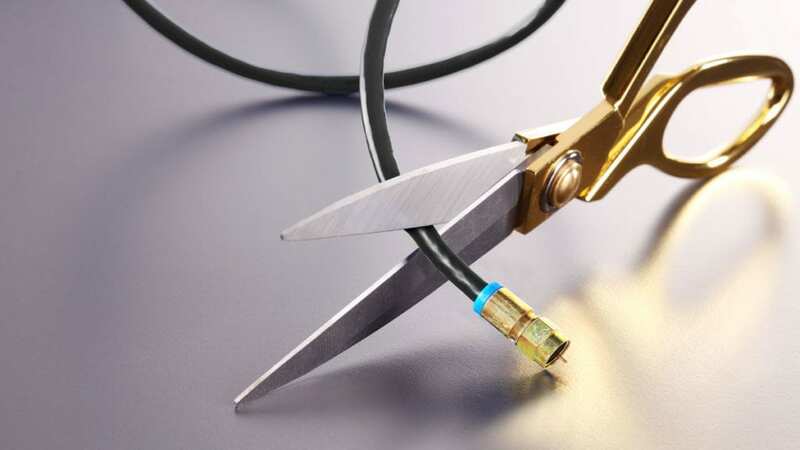 There’s no end of chatter these days about the effects of “cord cutting” — traditional cable or satellite subscribers who are cancelling their subs in favor of streaming services like Netflix or Amazon. It makes sense: cable and satellite companies have long shoehorned customers into pre-made bundles and discouraged any sort of “a la carte” options. With so much streaming content now available, many have decided cable and satellite aren’t worth the extra expense. But, it turns out, not as many people are cutting those cords as you might expect. 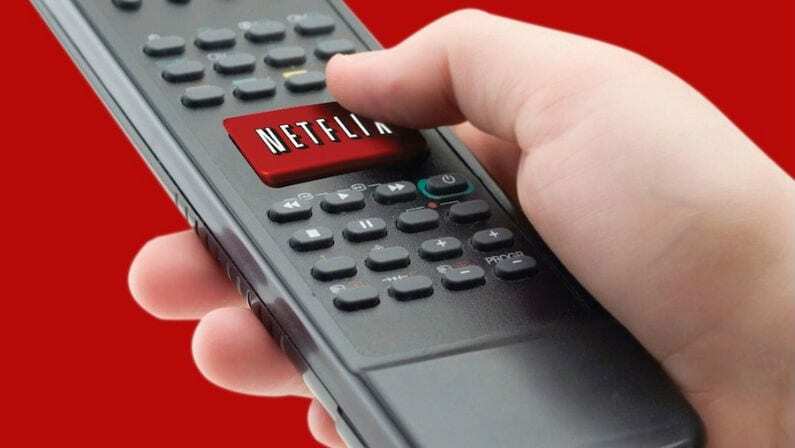 A survey conducted by CutCableToday.com reveals that 67% of the surveyed Netflix subscribers are still paying for cable or satellite. Even more interesting, those numbers have remained steady since CutCableToday’s 2015 survey, suggesting that, if nothing else, the cord-cutting phenomenon may have leveled off for the time being. Another statistic to put things in perspective. While 67% of Netflix users still have pay TV subscriptions, 83% of total American households are still using cable or satellite. So, Netflix subscribers are still significantly less likely to have cable TV than non-subscribers. But for some Netflix users, the need for live sports, news, and current TV shows is still enough to prevent them from totally cutting the cord. 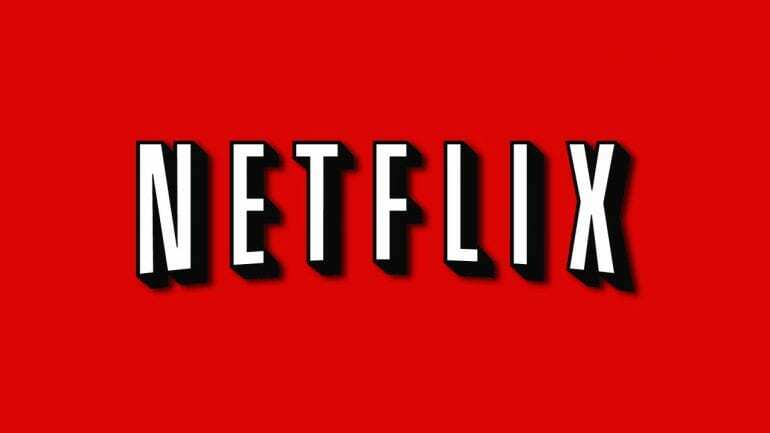 It makes sense that many Netflix subscribers in particular would keep their pay TV subs, since Netflix doesn’t provide options for viewing live television or sports at the moment. While cord cutting is clearly a trend, it seems to have slowed among Netflix subscribers, for the time being. However, 11% of CutCableToday’s Netflix survey respondents say they’re “not likely” to still have their cable or satellite subscriptions one year down the road. That’s up from last year’s survey total of 9%. Another 15% said they were unsure whether they’d still be using cable and satellite. One factor that’s holding down those cord-cutters is the fact that many households still have their cable or satellite subscriptions bundled with other services, such as internet or telephone service. Some 80% of the surveyed Netflix users who still have cable or satellite said that they have bundled services. Cutting the cord can sometimes mean paying a higher internet or phone bill, so that’s likely to continue to mitigate the cord-cutting numbers for the foreseeable future. With Hulu switching to a Netflix-style subscription-only service and planning to launch a live TV option to compete with services like Sling, the options for prospective cord cutters will only continue to increase. It’ll be interesting to see what CutCableToday’s 2017 survey numbers look like.